The world is falling apart! Can Nathan help put it back together and save his own family in the process? The country is broken, and only Nathan and his prepper compatriots have a chance to put it back together. The long-predicted Coronal Mass Event transformed the United States into an irradiated Stone Age, populated by both gangs and victims. 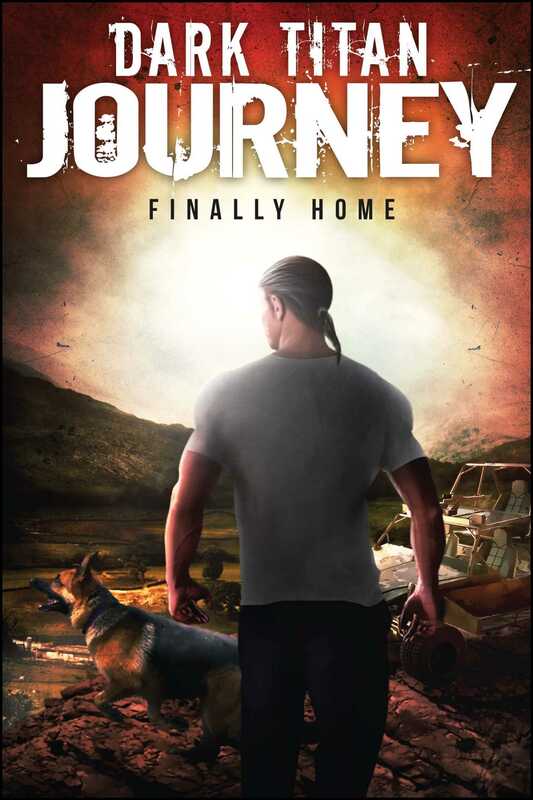 When the borders are breached and troops from Europe and China begin invading the coasts, while a broken Congress throws out the Constitution and moves to confiscate guns and ration food, Nathan must make it back to his redoubt where his family and other preppers are waiting. Along the way he must keep safe the children he's rescued and Jasmine, the love of his life. Because the world—or what’s left of it—will never be the same.